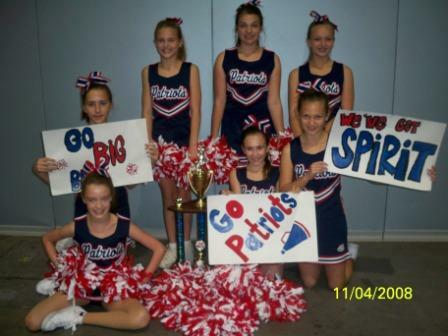 Congratulations to the Jr. Pee Wee and Pee Wee squads that competed at the Pop Warner Regional Competition in Raleigh, NC on 11/25. These ladies worked very hard and it paid off! Our Junior Pee Wee (middle group) squad took home 5th place in their division! Our Pee Wee (older group) squad took home 2nd place in their division! 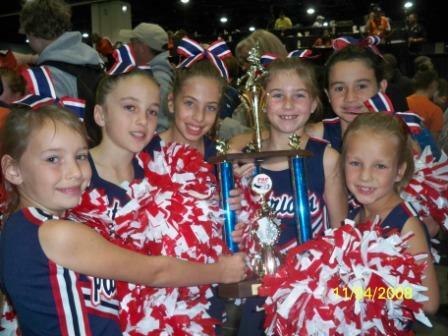 This was SCRA's first year in Pop Warner Cheer and the girls did a fabulous job at Regionals. Thank you to all the families that traveled with us to Raleigh. Your support was invaluable to the squads' success. Thanks to all the coaches that helped get the girls prepared. Special thanks to Coach Jada Morgan for all her hard work with both routines and squads!! !